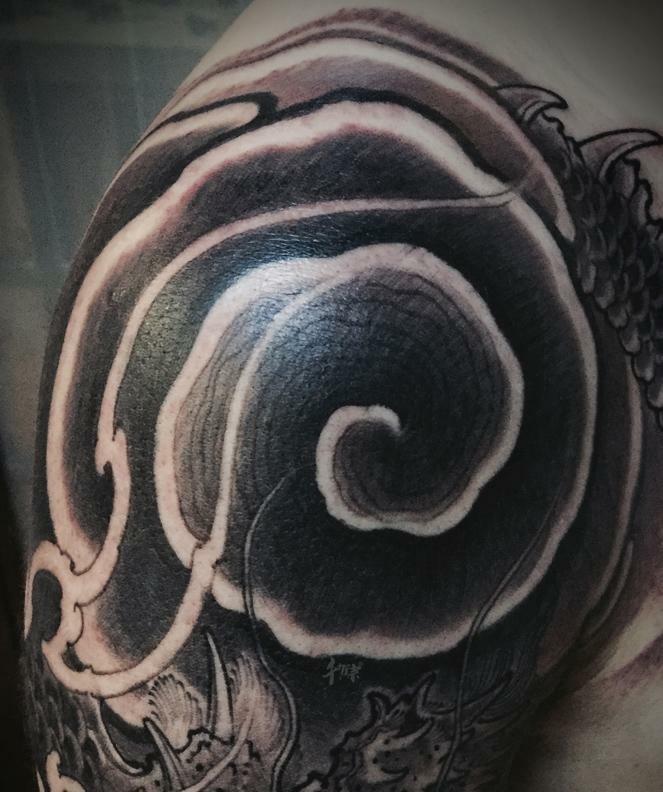 China Zone Tattoo offers tattooing services in Box Hill and the surrounding regions. Established in 2000, China Zone Tattoo is one of the oldest and most experienced tattoo shops in Melbourne. Since the shop’s inception, we have been increasing our clientele based on word of mouth and other effective means of advertising. Our talented tattoo artists are an experienced and relaxed bunch who know how to make your stay enjoyable and comfortable. 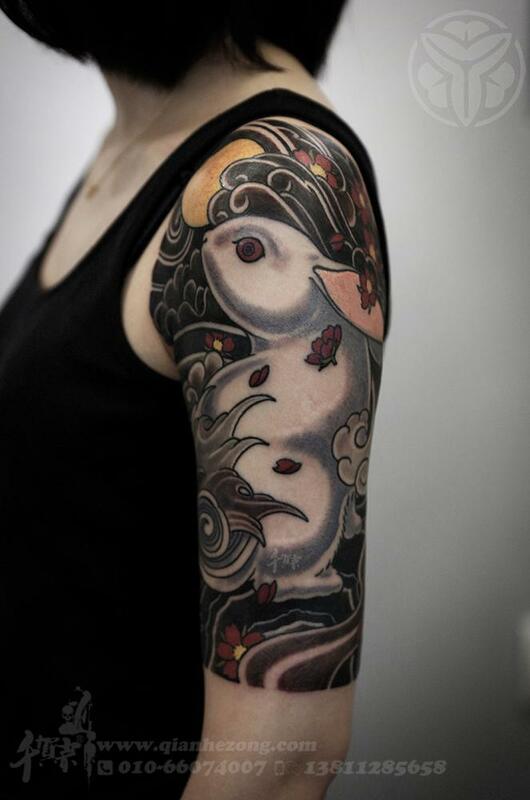 Be it a traditional or Japanese tattoo, we can execute clean, bold, precise designs all while projecting good vibes! Looking for a top-quality tattoo shop in Melbourne? 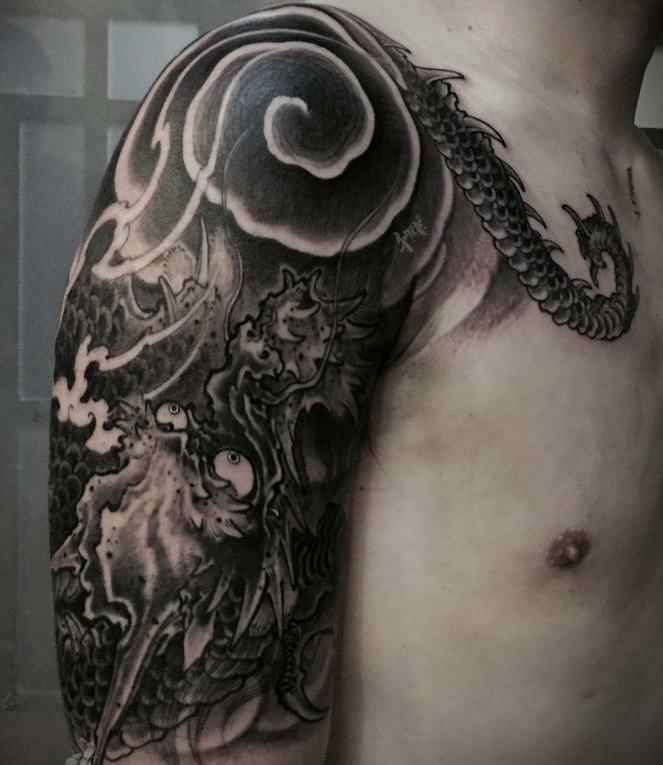 China Zone Tattoo is home to a number of highly recommended tattoo artists who exhibit their wealth of skill and experience to both clients and aspiring tattooists. Whether you’re getting your first tattoo or you’re a tattoo enthusiast, our artists are friendly, professional and approachable in their endeavour to provide a positive experience every time. Discover the best tattoo parlour in Melbourne! Contact us. We aim to provide our clients with the best tattoo artists in Melbourne.